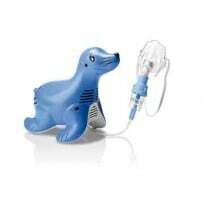 Respironics nebulizer compressors are designed to help treat symptoms related to specific lung diseases like asthma or bronchitis. 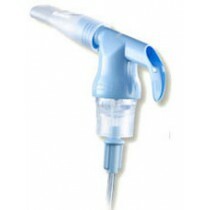 Respironics is a trusted name by health professionals and make quality nebulizer compressors that typically require less pressure to operate. 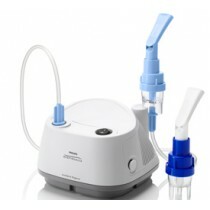 Examples of such quality Respironics nebulizer compressors are the Respironics Innospire Elegance and the Inspiration Elite. 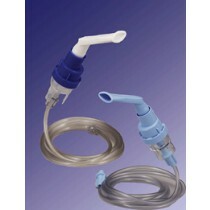 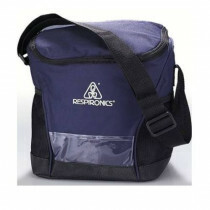 Respironics balances high quality products and affordability for the regular individual consumer. 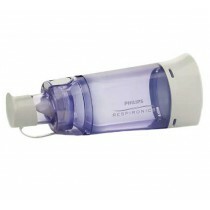 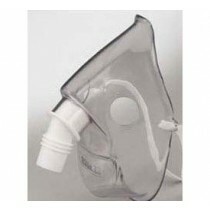 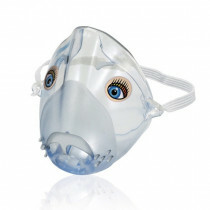 Respironics Nebulizer Compressor Patient Applications. 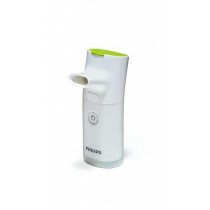 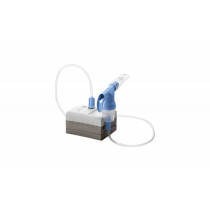 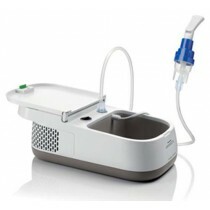 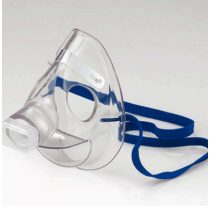 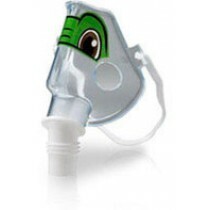 Use Respironics nebulizer compressors for: powering the compressed air to the nebulizer, pushing the mist through the nebulizer mouth piece, providing the integral power to treat lung disease symptoms by delivering aerosol medication.